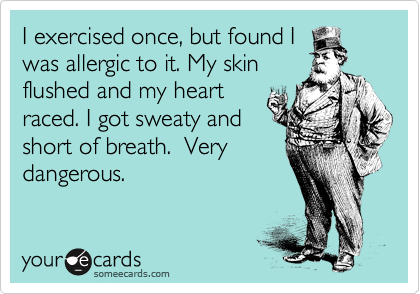 There will be WOD’s at both the North and South gyms tomorrow morning at 7:30 am. 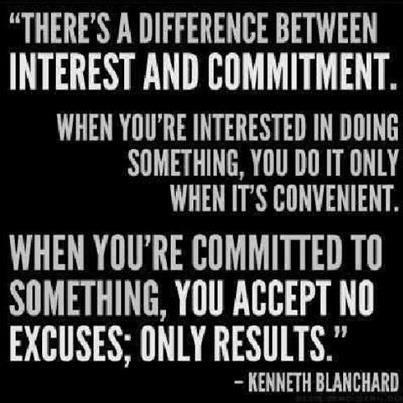 Best of Luck to all who are competing this weekend!! 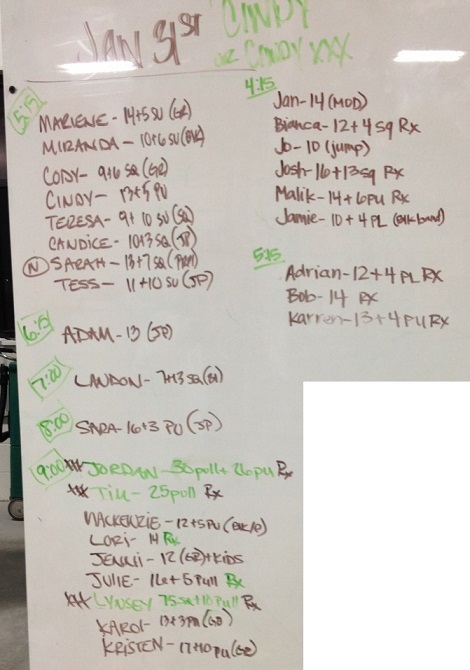 Doug, Daryl, Melissa, Kendl, Paul, Jerry, Steph, Angie, Camile and Ashley will all be competing down at Bad Medicine at Brickwall CrossFit. 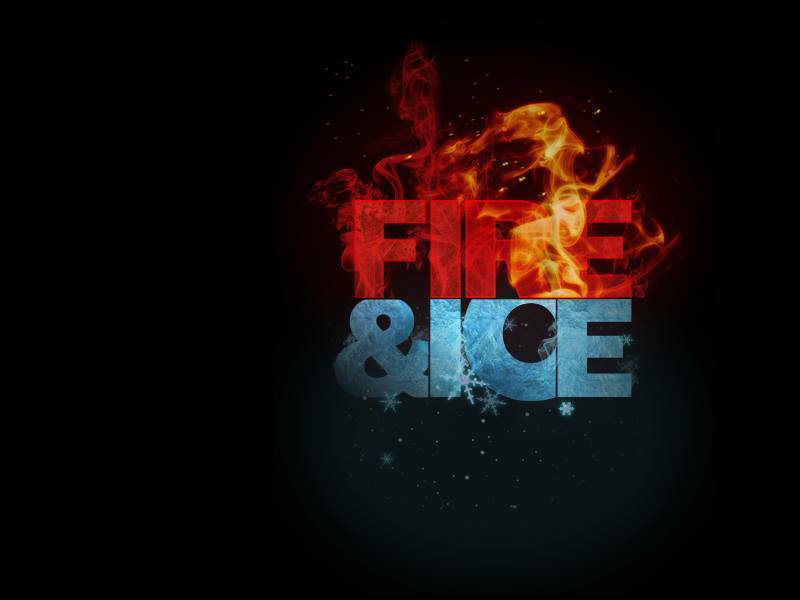 Ronnie and Tam will be competing at the Fire and Ice event at Crossfit Hyperion. I am again overcome with gratitude for the amazing members we have and the community of those who selflessly gave of their time so other can have a fantastic place that is ready to go in less than 12 hours from when we loaded the first piece of gear. 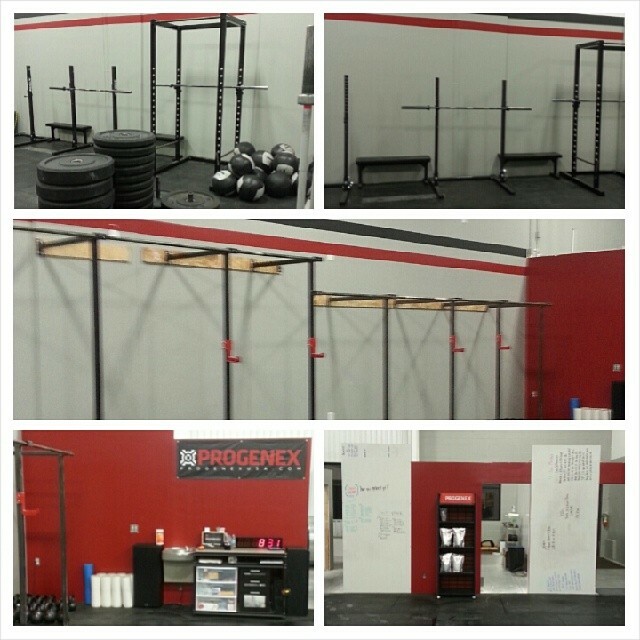 Thanks to all who came and helped make this move possible. The SOUTH gym is READY TO ROLL and it is amazing to think we only missed 3 classes to make this move. Remember that our new location address is 700 West 1700 South Suite 105, Logan, UT. Just turn at Cox Honeyland and we are right there in the new brown warehouses. And just in case you’ve been paying little to NO attention 😉 we are moving the south gym location to a larger more spacious facility 🙂 Tomorrow we will hold our regular morning classes and then we will start moving at 10 am (anyone is welcome to come pitch in if you’ve got the time) and will finish when we are DONE so we can be ready to go on Friday Stay tuned and drop by if you want to see how things are going. The new address is 700 West 1700 South Suite 105 in Logan (The new brown buildings out by Cox Honey and Renegade Sports). 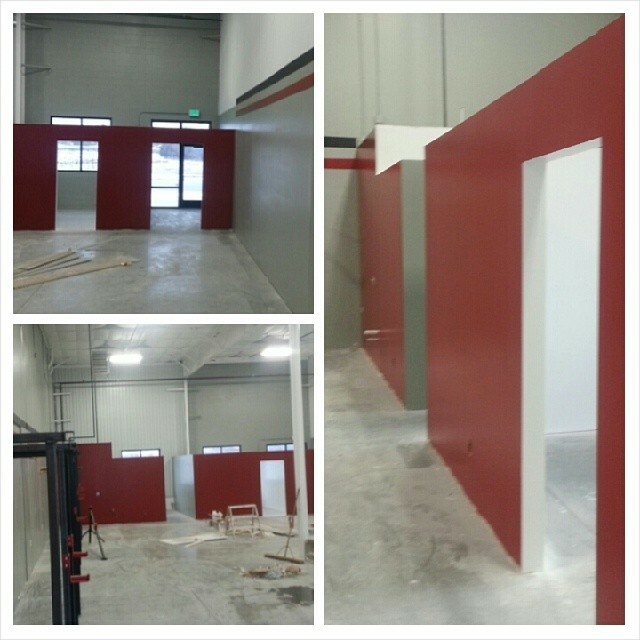 We’re still a little time away from getting our sign up, but we are planning on being ready to go by Friday. All reps listed above are to be preformed unbroken. There will be am opportunity for a little extra work for each time you break, stop, rest or miss. One you have completed the “extra reps” you can continue to work on the reps required for completion. Monday Feb 3rd we will be starting our next foundations class. If you have a friend on the fence or are thinking about starting CrossFit then this is the best way to do it!! We will be starting our next FOUNDATIONS CLASS at our Smithfireld location at 7 pm February 3rd. 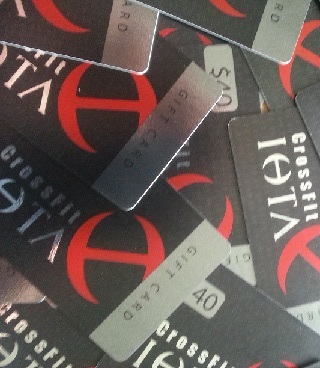 Drop in this week and ask one of the coaches for a $40 gift card just for stooping in or ask a friend who’s already a member of CrossFit IoTA for one. 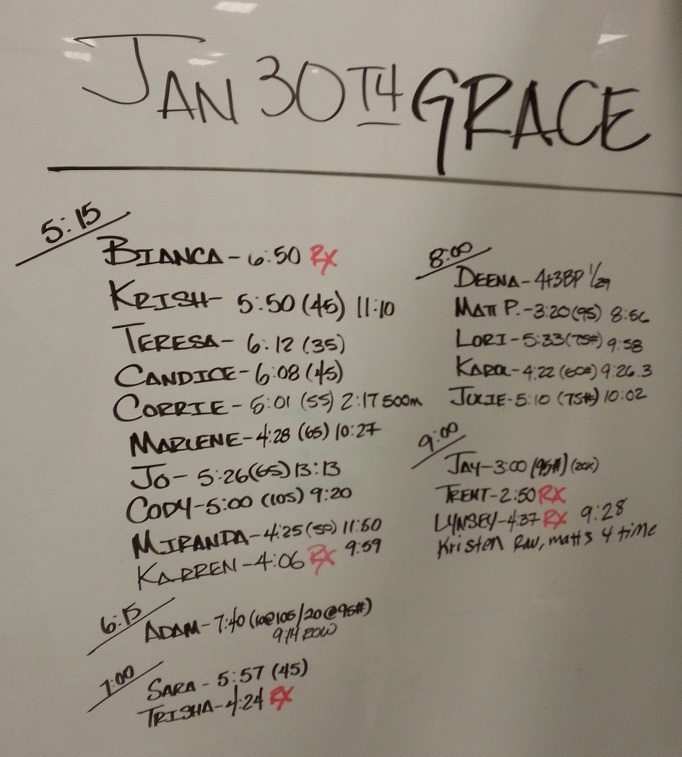 Our foundations class is specifically designed with someone who is new to CrossFit in mind. We will teach you all of the basics in an orderly and organized manner so you will be equipped with the knowledge and skills needed to join in our group classes. Our foundations class starts on February 3rd and runs for 3 weeks. It is held on Monday, Tuesday and Thursday nights at 7 pm. Don’t forget to come by and pick up a $40 gift card just for dropping in. 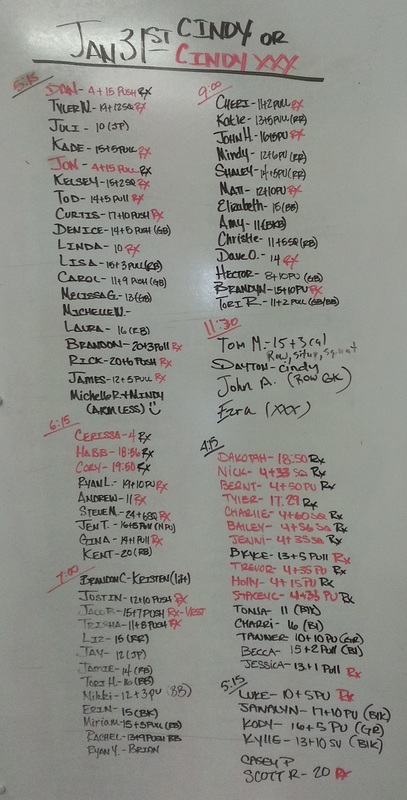 Saturday WOD at both the North (Smithfield) and South (Providence) Locations at 7:30 am. See you all there! !